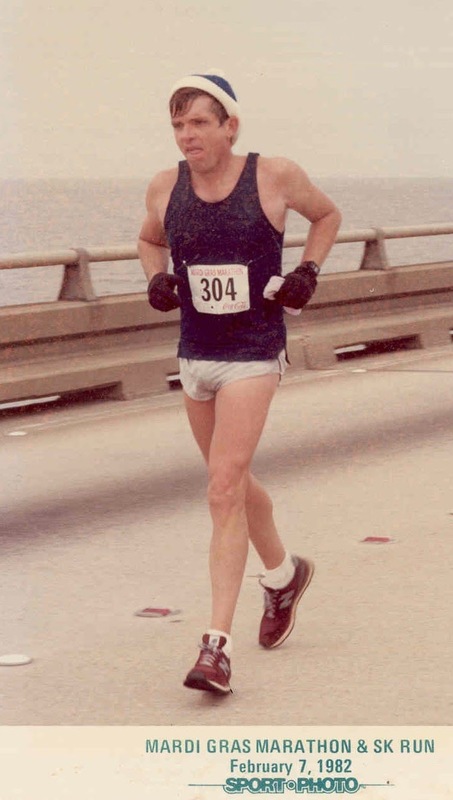 February 7, 1982 is not a date I remember, though I do remember what I did on that date - I ran my first marathon. I wasn't in nearly good enough shape for it, crossing the finish line a little over four hours after I started. Over the next few years, I ran eight other marathons, with a best time of three hours and thirty-four minutes. Now, at age 71 (72 in a couple of weeks), I'm in better condition than I was for any of the marathons, half-marathons, ultra marathons, and 10K's that I've run. I didn't say I am faster, though I think I could be. I said I'm in better condition. There are two reasons for that. First, May 12, 2014 I made a commitment not to miss a scheduled running day for the rest of the year - by the way, my running schedule is simple - run three straight days, take one day off, repeat, etc., etc. The second reason brings me to the title of this blog - Dates to Remember. Before I share the dates and the events that transpired on those dates, let me share a quote, which you are probably familiar with, from Eubie Brown: "If I had known I was going to live this long I would have taken better care of my self." And my thought on Eubie's words - IT IS NEVER TOO LATE. The dates are March 25, 2013, the day I gave up sugar and thirteen months later, April 18, 2014, the day I gave up caffeine. So, running six out of every seven days, has put me in the best physical condition of my life. Giving up sugar made me 20+ pounds lighter and sounded the death knell for a 45 year chronic sinus condition. Giving up caffeine ensured that my energy is always at a high level without peaks and valleys, and of more importance on many previous occasions, I no longer wonder what I'll do if I receive an emergency call of nature because that is no longer a possibility. So there they are, three dates that moved me around the corner: March 25, 2013, April 18, 2014, and May 12, 2014. Days like any other, until I made three radical commitments and didn't waiver in implementing them. What dates do you remember?